With this itinerary, we walk along the paths of Villa di Castello’s garden, amidst the perfumes and wonders of these historical citrus trees collected in the past by the Medici. At the nearby Villa Petraia, one can admire the beautiful Coronation of the Virgin carried out in Botticelli’s circle, together with the collection of liturgical furnishings from the nearby Villa La Quiete. Since the Renaissance, these villas and their rural surroundings have been favoured places for relaxing from everyday life. 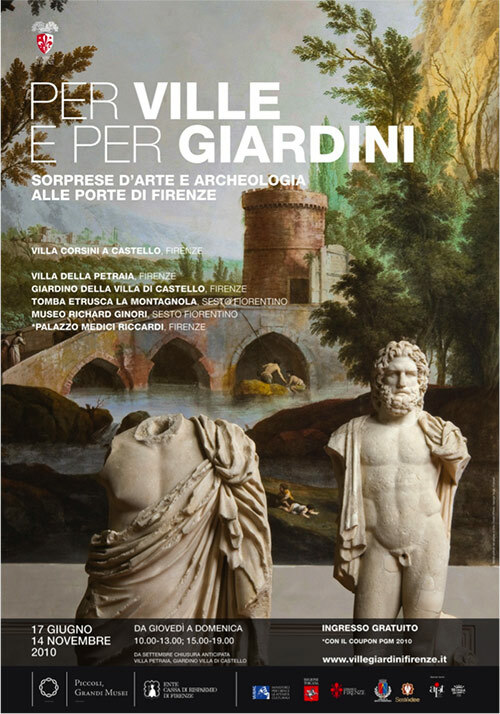 Today, they house masterpieces of ancient art, archaeological finds, and 15th-century paintings, following an ancient custom that considered villas not just places of leisure and recreation but also the perfect seats to house the precious collections of the lords of that time.